Our Language Training Center is now recruiting patient, hardworking and qualified English teachers to teach young learners aged 3 to 16 years old. We also cater to adult learners with different career backgrounds and abilities. Our school in Wenzhou was opened in 2012 but our first school was established in 2007 in Hangzhou where there are currently 9 campuses. We attribute our success to our unique teaching concept, state-of-the-art teaching facilities and most especially to our excellent teaching staff. We promote a cooperative workplace culture where our teachers are proactive in improving their skills and sharing their knowledge with their colleagues to continually develop our school’s system. If you possess the right qualifications and have a strong desire to make a difference, we would like to invite you to send your application and have the chance to be a part of our team. Our teachers are responsible for delivering our school’s educational products to learners. We make sure that we provide a first-rate learning experience. We keep our class sizes to a maximum of 6 students to provide more interaction between the teachers and the learners. We encourage the use of necessary teaching materials and the modern teaching technology to captivate students’ attention. Aside from flash cards and well-selected course materials, every classroom is equipped with an interactive whiteboard and constant access to the internet. All teachers are also required to attend and participate in workshop and teacher development training provided by the center to maintain a standard of quality in our education system. Wenzhou is located on the east coast of China, south of Shanghai. 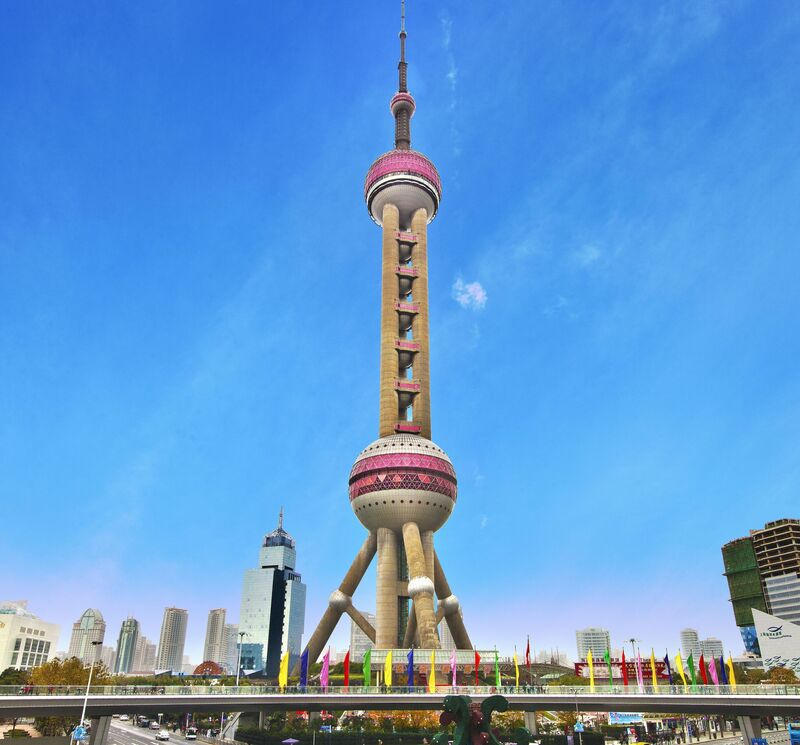 It is renowned all over China as a prosperous city because of its strong trade ties internationally. Because of this, the city is in a way a lot more developed than most of China. This city is growing very fast with a nice climate all year round. Wenzhou has a lot to offer for everyone and can be an exciting place to live in. Wenzhou is surrounded mostly by wetlands and this gives a unique opportunity to appreciate nature, and bird-watching in particular. The wetlands have quite a number of small islands in it where some of them are joined together by bridges while others are only accessible by boat. A small island called “Island in the Heart of the River” can be found in the northern part of Wenzhou. 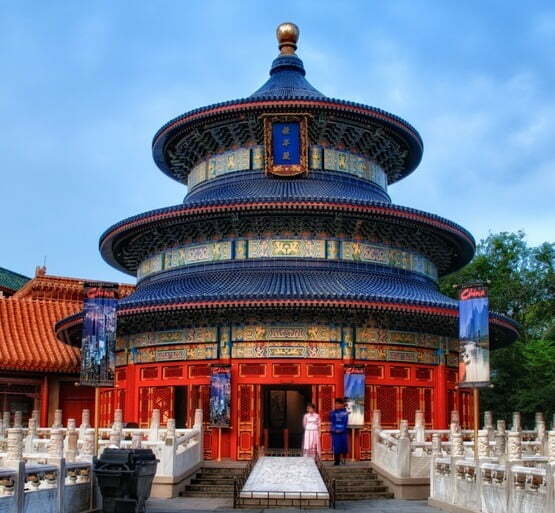 It is a well-known attraction for tourists because of the ancient temples and pagodas that are to be seen there. 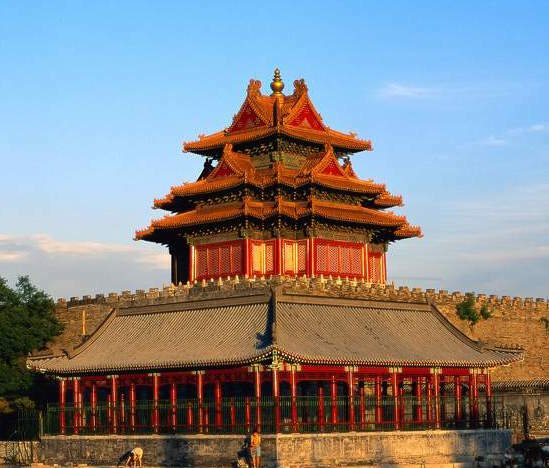 Aged over a thousand years old, the pagodas attract a great number of visitors. The island also has a museum mainly devoted to the history of Zhejiang province.